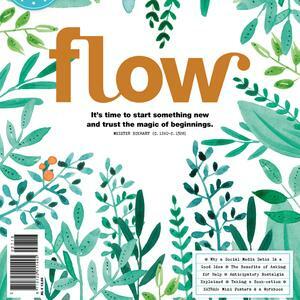 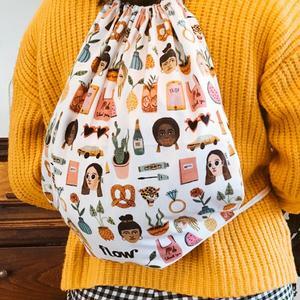 Home > Flow Magazine > Made by Flow > The Flow Diary 2019 is here! 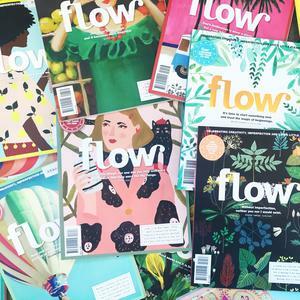 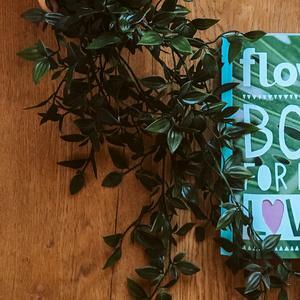 Our new Flow Diary for next year is here. 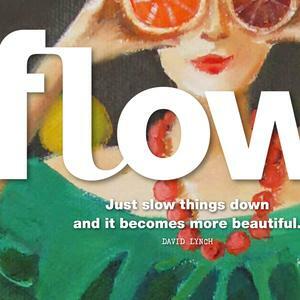 Read a little more about it. 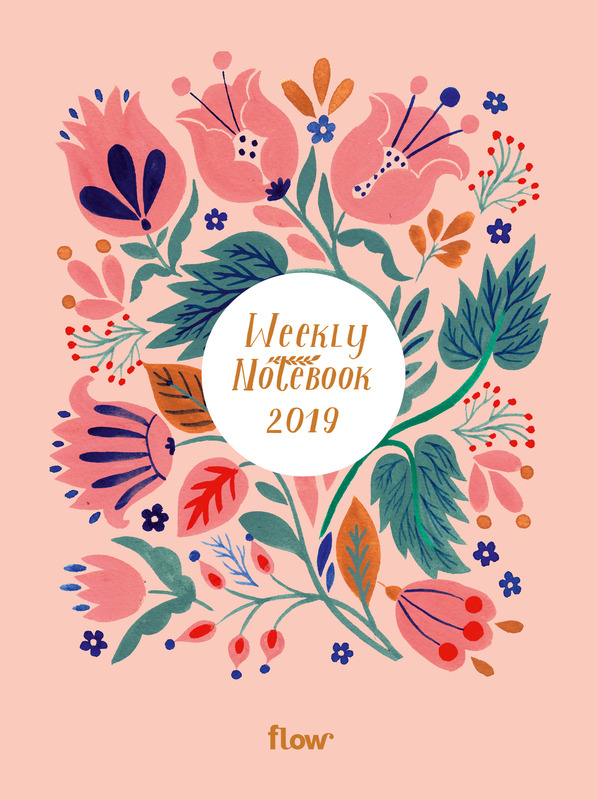 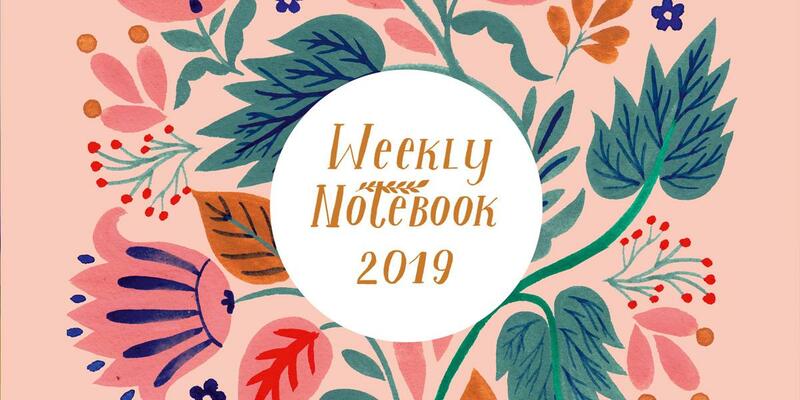 The Flow Diary 2019 is illustrated by US-based Dinara Mirtalipova, a self-taught artist originally from Uzbekistan. 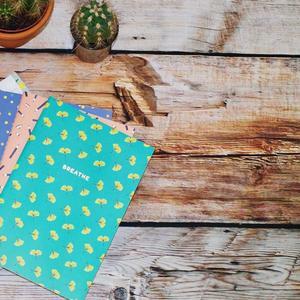 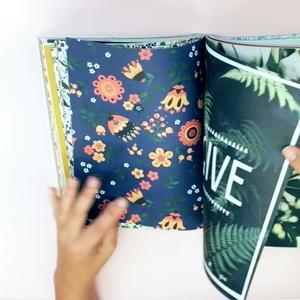 This large-format diary comes with various extras such as stickers, postcards and paper clips, which you can all store in the little pocket in the back of the diary. 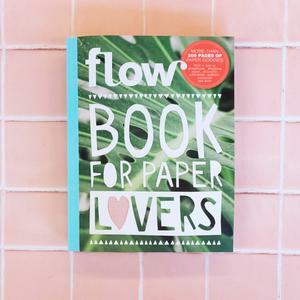 The Flow Diary 2019 is now available in our webshop and in stores world-wide.